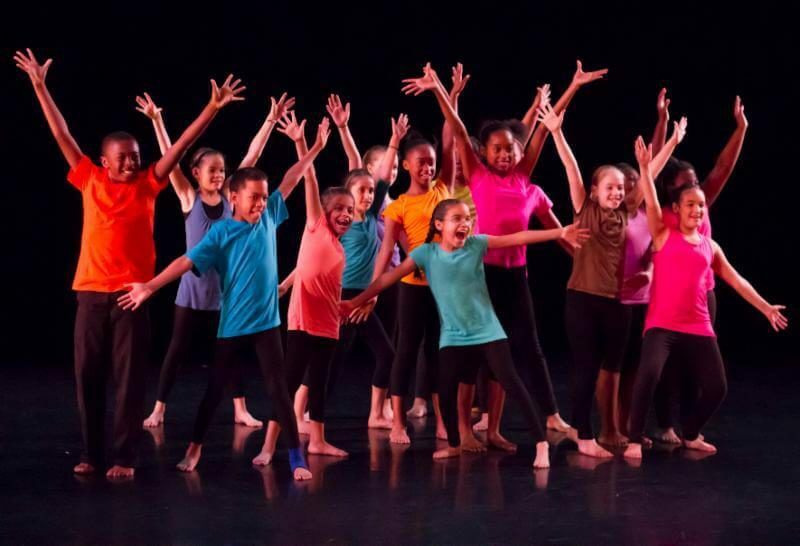 integrating modern, ballet, African,and repertory work for students up to age 23. A modern class for intermediate and advanced dancers that builds movement possibilities with the full body in contact with the floor and walls. Join us at TU Dance Center for a masterclass with Batsheva company member Ian Robinson. This masterclass is sponsored by the University of Minnesota’s Northrop Auditorium and is open to the general public. 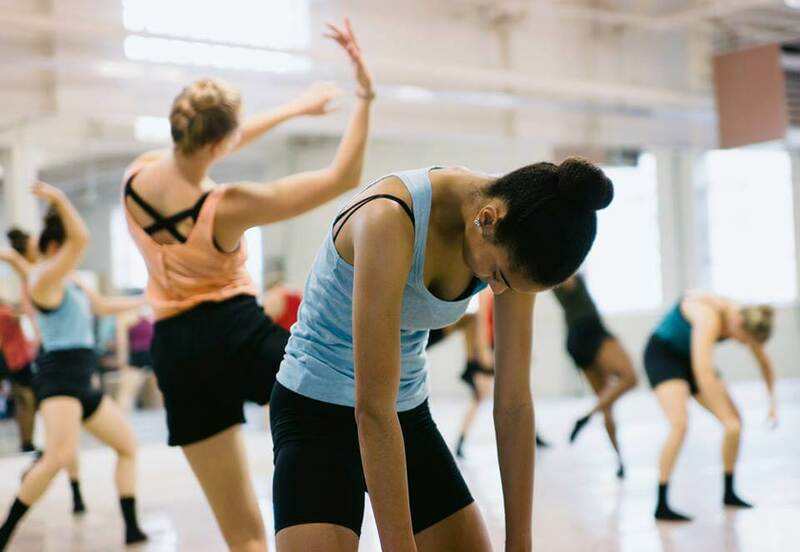 No previous dance or performance experience is necessary. To learn more about Gaga/people click here. Ian Robinson was born in the U.S. in 1985. He graduated from New York University and performed with Mikhail Baryshnikov’s Hell’s Kitchen Dance, Complexions Contemporary Ballet, Les Ballets Jazz de Montr?al, Sydney Dance Company, and Aszure Barton & Artists. Ian joined Batsheva Dance Company in 2009.